JOINT BASE PEARL HARBOR-HICKAM, Hawaii (AFNS) -- Headquarters Pacific Air Forces and Headquarters Air Force co-hosted more than 140 participants from seven countries, three services, nine major commands, three centers and Total Force representation for an Adaptive basing and Agile Combat Employment Summit at Joint Base Pearl Harbor-Hickam Sept. 10 through 13. 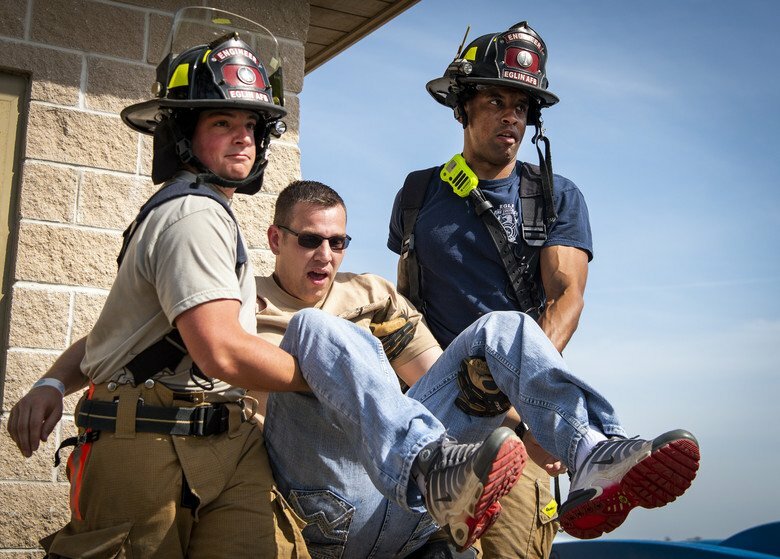 The four-day event was designed to bring together U.S. and regional partners to enhance operational concepts and ensure we maintain a competitive advantage against strategic competitors. 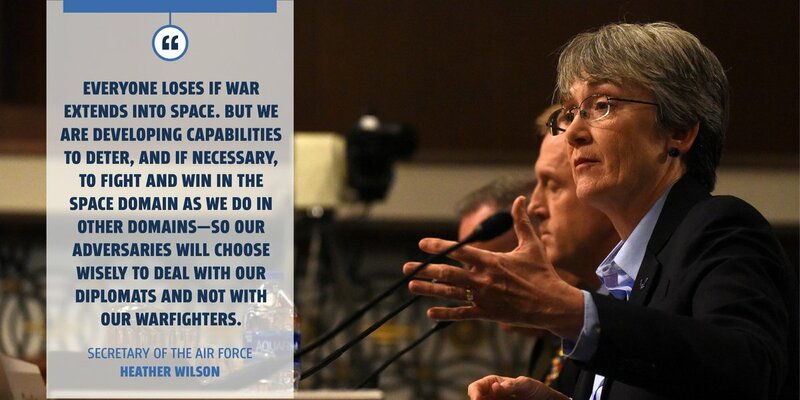 Opening the event, Gen. CQ Brown, Jr., PACAF commander, spoke to the 2018 National Defense Strategy’s call to be strategically predictable, but operationally unpredictable. “With our allies and partners, we will challenge competitors by maneuvering them into unfavorable positions, frustrating their efforts, precluding their options while expanding our own, and forcing them to confront conflict under adverse conditions,” Brown said. Participants reviewed Strategic Guidance, outcomes from recent wargames and studies, exercise after action reports and held a variety of cross-functional working groups as an opportunity to build onto the Adaptive Basing and Agile Combat Employment concepts of operations. 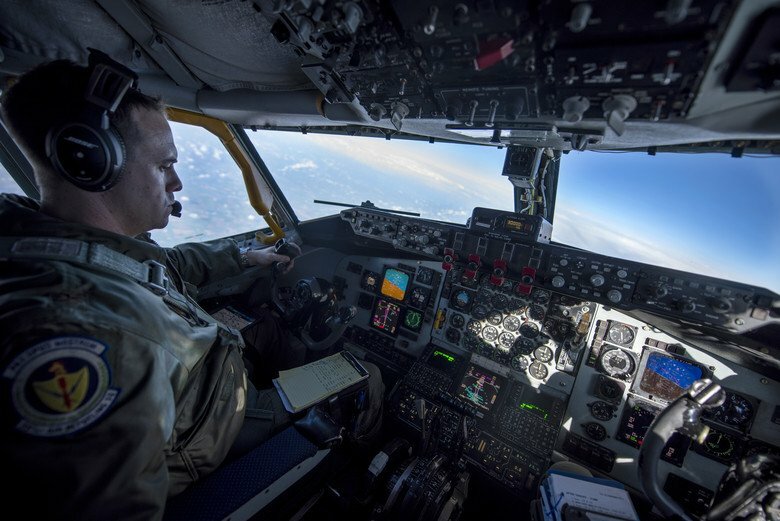 The adaptive basing concept is not new to the Air Force, however, changes in technology and the rise of near-peer competition on the world stage has forced the need to refine the process. Part of the strategy also calls on the need to strengthen alliances and attract new partners, providing an “asymmetric strategic advantage no competitor or rival can match,” and why having Coalition representation at the summit was so important. Representatives came from Australia, Japan, the United Kingdom, Canada and Singapore to participate in discussions and keynote engagements, many of whom have also participated or observed previous ACE exercises with PACAF in the last year. The U.S. Marine Corps also added their insight on their respective capabilities to the summit group discussions. The adaptive basing concept has already been put into practice in the Indo-Pacific region with the development of the PACAF ACE concept. ACE is the warfighting concept that PACAF is operationalizing, to provide new ways to deploy and maneuver assets during a crisis or conflict in order to operate in contested environments. “ACE is a critical concept we’ve been exercising in the region. This summit provided an excellent venue to further integrate our efforts with HAF, our allies, partners and joint teammates,” said Brig. Gen. Mike Winkler, PACAF director of strategy, plans, and programs. “Adaptive basing is a set of tools that a commander can employ, and ACE is using those tools to deliver combat power here in the Pacific,” Levin said. The summit concluded with a review of working group and panel discussions, a question and answer session with country representatives, and a series of action items to further development and progress on the concepts. “At the end of the day, we are bringing new and better ways to generate combat air power with our allies and partners,” Levin said.